Many of our customers have commented on the excellent medical properties of Blue himalaya and Himalaya blue diesel so we thought we would try and produce a new strain that offered even better medicinal benefits. 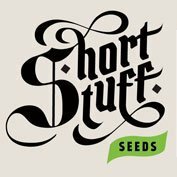 Like all auto flowering strains, Dr. Feelgood goes directly from seed to flowering stage regardless of the hours of light it receives and will be finished in around 10 weeks from seed. Dr.Feelgood is a pure medical strain that is a true autoflowering indica. 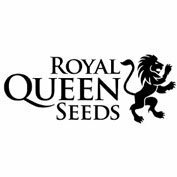 It was created by crossing our auto line with an old skool afghan kush which was renowned for its fat buds, smooth smoke and high levels of CBD. These qualities have been carried through to Dr.Feelgood meaning the effect is narcotic and relaxing with amazing pain killing potential making it the best medical marijuana auto strain out there. 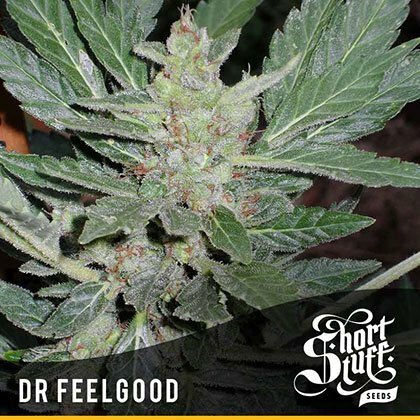 Dr Feelgood is one of our range of ‘dwarf autos’ for people looking for a stealthy plant that stays short and stocky but still produces excellent yields of top quality medical marijuana. 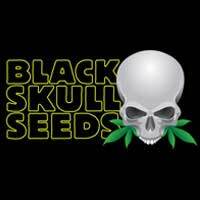 Dr. Feelgood will rarely exceed 15 inches and will go from seed to bud in around 65 days.